Christmas is almost upon us and for many like myself, it means last minute shopping or simply not knowing what to buy. Each year, we are faced with the tough challenge of finding something new or different, a task that need not be laborious to accomplish. We have therefore put together a small selection of luxury but affordable items to add to your gift list! These pure sot candles make the perfect present for anyone you gift them to. 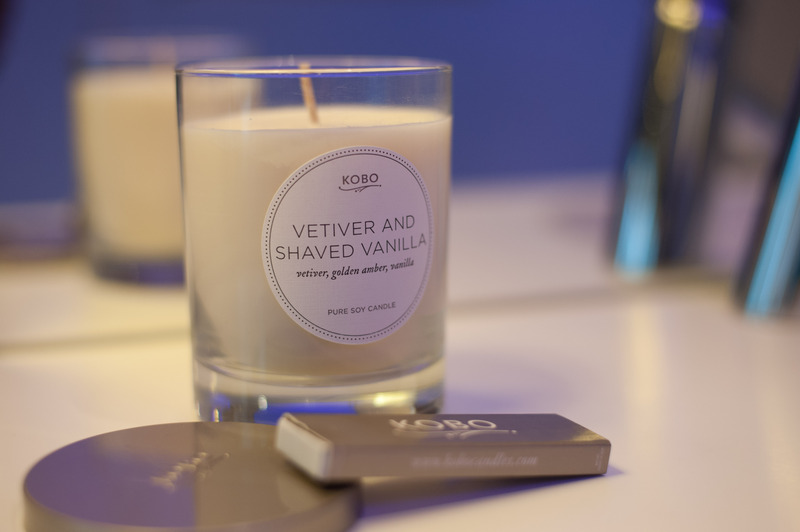 Made from pure soy that creates the cleanest burning medium and a magnificent level of fragrance yield. The cotton wick provides a clean and pure flame that does not pollute the home like most scented candles do. 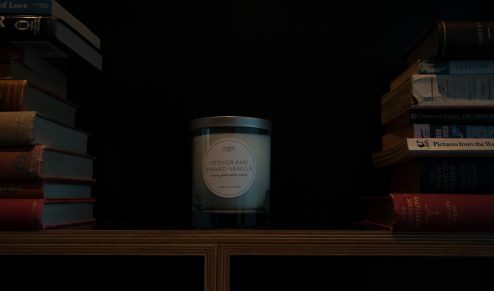 Each candle is made to specific standard that maximize the fragrance to each individual scent that creates a room-filling but not overpowering aroma. The candles are presented in a luxurious package that needs no gift-wrapping. Inside the package are a candle, a set of branded matches and a branded lid to maintain your candle when it’s not in use and to extinguish your burning candle. Though a subscription service, you can a also buy a gift set that consists of an aluminium razor that can be engraved with your initials or whatever you chose, shaving gel, face scrub, post shave balm and 6 blades. The blade not only has a premium feel but also a very premium look. The blades are German engineered and specifically angled to reduce irritation with an Aloe Vera moisturising strip. The face scrub, which has to be one of the best that I have tried in a long while is made from blended cedarwood and volcanic sand exfoliating grains that help to release ingrown hairs, reduce shaving spots, unblock pores and lift dead skin cells for smoother and clearer skin. The subscription service in itself is pretty simple. You choose from one of the available three plans which determine the frequency of your delivery. The plan cost an average of £30 if you include the face scrub, shaving gel, post shave balm and 6 blades. For those who shave every day of the week. You receive a box every 6 weeks. 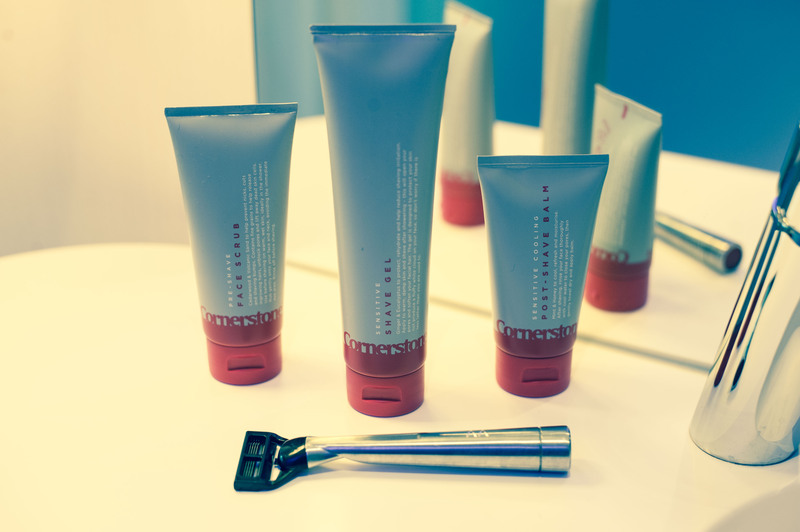 For those who shave once a week or less. You receive a box every 18 weeks. Another subscription service with the option of purchasing a gift set. The subscription service in itself is quite a clever one aimed at those who like to try new fragrances. It also works quite well for those who can’t afford luxury fragrances yet would like to try some of the premium brands on the market. 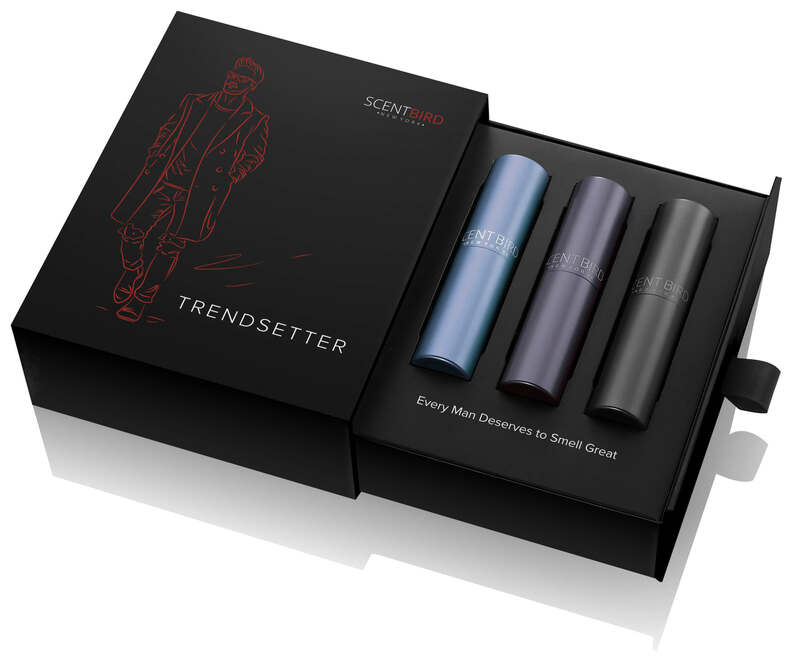 Scentbird stocks over 450 brands and in order to start a subscription, all you have to do is pick you scent for $14.95 – £11.75 and you receive a 8ml travel spray with enough to last you month. If a gift subscription is not your thing, you can choose from one of the many gift sets. Each set consists of three 10ml bottles of pre-selected fragrances to last you throughout Christmas and the months to follow. You can find out about their service on their website. 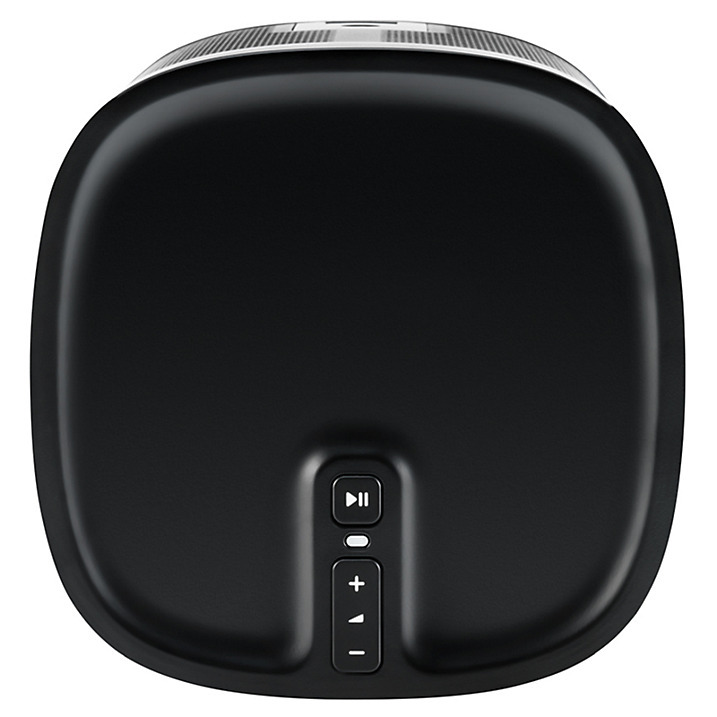 Sonos PLAY:1 is the latest addition to the Sonos wireless speaker family. It brings the same high-end sound quality and ease of use to a more compact form, while staying just as simple to set up. PLAY:1 can stream all your music in any room for wall-to-wall sound. It also integrates in moments with your pre-existing Sonos setup, expanding your listening with more detail. 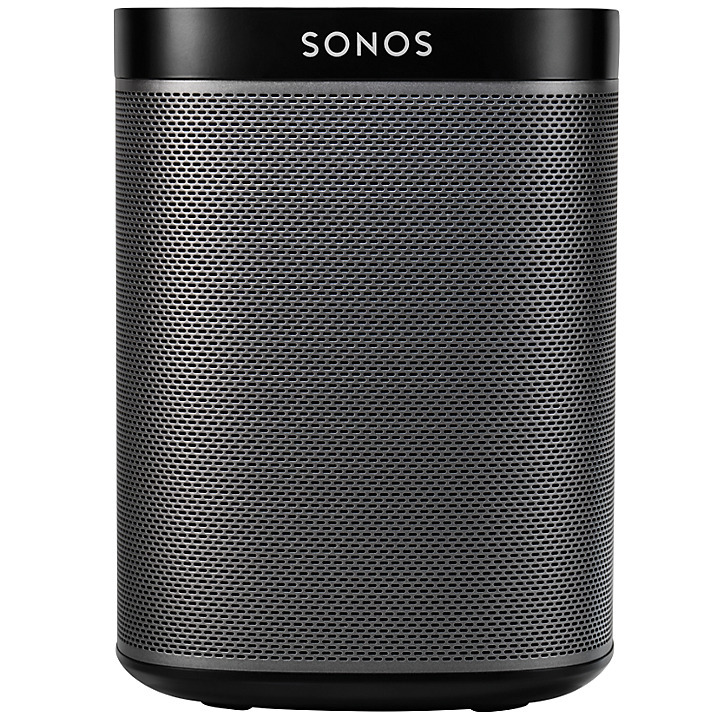 You can even control your Sonos from your Android, iOS device and the new amazon echo. For a limited period, John Lewis are offering up to £40 of Sonos Speakers.